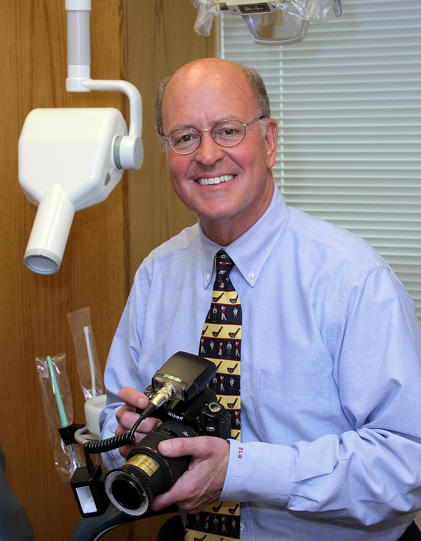 Edward Woehling founded Bryn Mawr Periodontal Associates in 1979. The Bryn Mawr dental practice has grown to be one of the most respected and reputable periodontal groups on the Main Line and in the Greater Philadelphia area, primarily due to Dr. Woehling’s skill, work ethic, and personal patient rapport. Woehling's attention to the needs of his patients is his top priority. In his words, "It is a privilege to be part of people's lives in terms of their health. We help patients maintain oral health and retain their teeth for a lifetime." Contact us today to learn more about Dr. Woehling or to schedule an appointment.